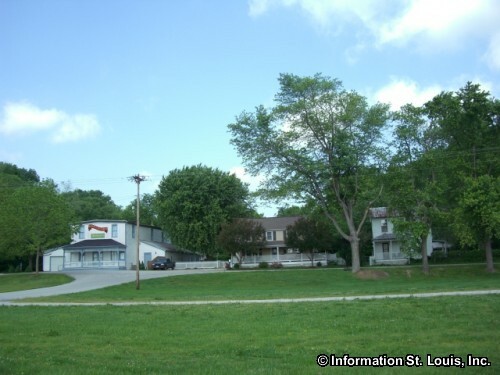 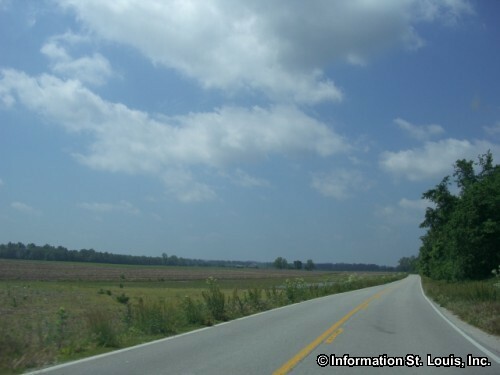 Matson Missouri is an unincorportated community located in St Charles County Missouri along Highway 94. 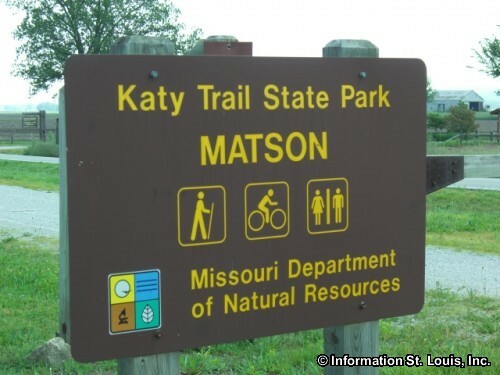 The Katy Trail runs parallel to Highway 94 as it run through the community and there is a trailhead located there. 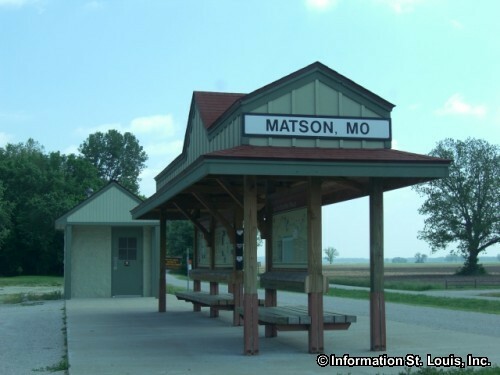 Matson lies within the School District of Washington.